Good little trail bike. Oldie but a goodie. Used for hunting and running around town. Very good condition for its age. 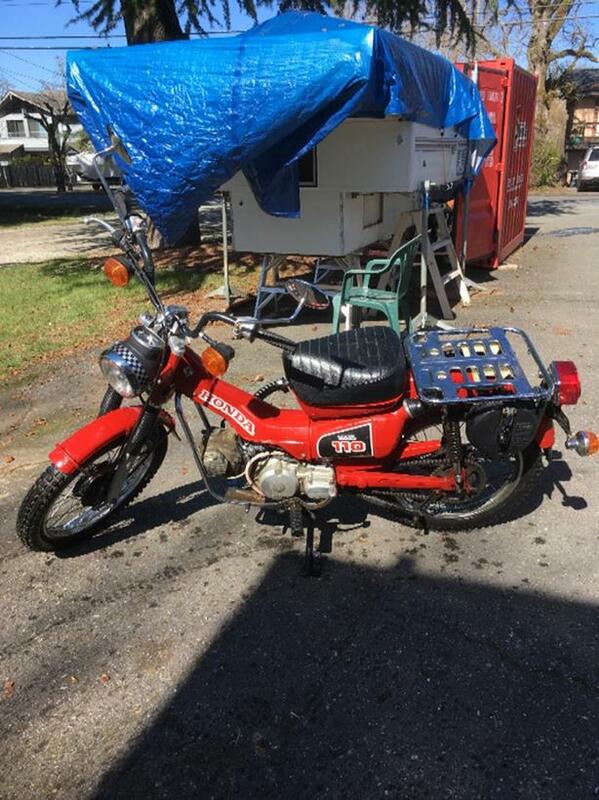 Has spare gas tank, papers and is insurable. Receipts for work/maintenance done over the past couple years. There aren't many places this bike can't go!